In partnership with the BEAT-HIV Community Advisory Board, Philadelphia FIGHT leads the Community Outreach efforts in Philadelphia for the BEAT-HIV Collaboratory. Through its educational programming, including Project TEACH, TEACH Outside, AIDS Education Month, the Community Health Training Alliance, as well as other community events, Philadelphia FIGHT is facilitating a series of educational and public awareness events about the activities and progress of the BEAT-HIV Collaboratory’s quest to find advance HIV cure research. Philadelphia FIGHT is a comprehensive health services organization providing state of the art, culturally competent HIV primary medical care, consumer education, advocacy, social services, outreach to adults and youth living with HIV and to those who are at high risk, as well as access to the most advanced clinical research. Each year, FIGHT reaches over 10,000 individuals with social services and education programs and treats over 2,000 people with HIV at the Jonathan Lax Treatment Center regardless of their insurance status or the ability to pay. FIGHT’s goal is to end the AIDS epidemic within the lifetime of those currently living with HIV. For more information about FIGHT’s programs and services, visit www.fight.org. Since 1994, Philadelphia FIGHT has hosted AIDS Education Month (AEM), a series of events throughout Philadelphia to increase AIDS awareness and to bring people together to find strategies to combat the virus. Over 10,000 individuals are directly reached by AEM every June. 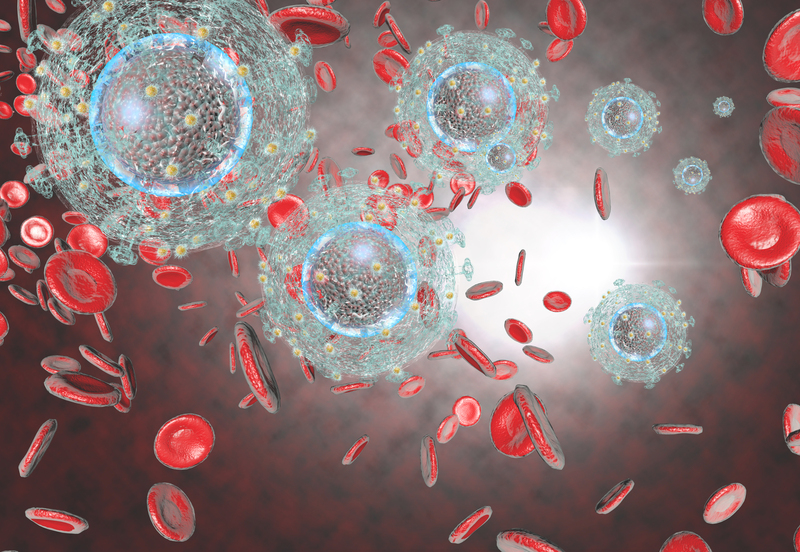 AIDS Education Month is a primary means of disseminating HIV cure research results and other updates to the community. In 2017, the BEAT-HIV Community Advisory Board organized and participated in five Cure-affiliated workshops at the AEM Prevention & Outreach Summit. During AEM, Dr. Luis Montaner and Dr. James Riley also discussed HIV Cure research at The Reunion Project, a community event for long-term survivors living with HIV for more than 20 years. 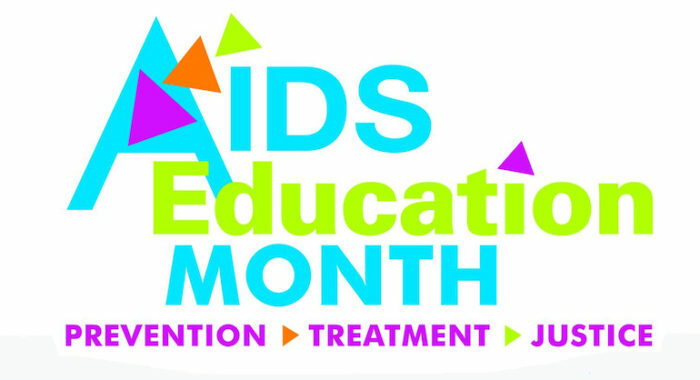 For more information about AEM, visit www.aidseducationmonth.org. In 2018, FIGHT established the Community Health Training Alliance, a community and professional training program that offers a year-long series of public workshops, conferences, webinars, and symposiums on health topics that impact our most vulnerable communities. Please check our Events Page for the latest updates on all of our upcoming BEAT HIV Community Outreach and Science-focused events, including World AIDS Day 2018. If your organization is interested in hosting a BEAT-HIV Community Outreach event, please contact Chip Alfred, Director Of Development & Communications, Philadelphia FIGHT, at calfred@fight.org.